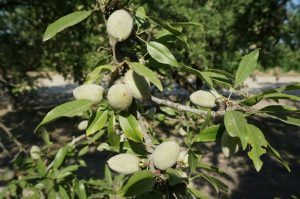 Despite unfavorable weather, this year’s forecast for California almonds is 5.1 percent higher than last year at 2.25 billion meat pounds. The forecast is based on 1 million total bearing acres and is an increase of 2.3 percent from May’s subjective forecast. 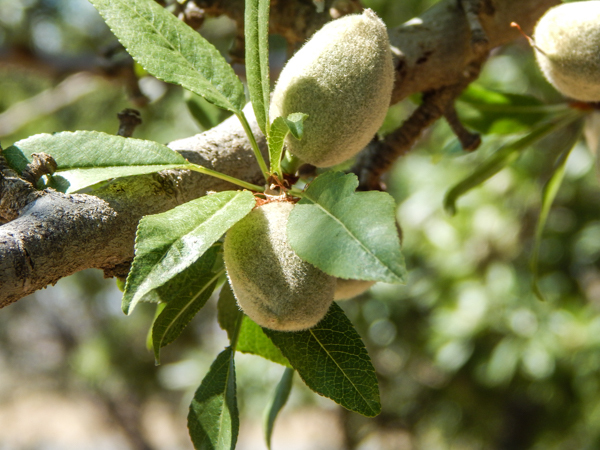 Nonpareil varieties, which make up 40 percent of all almond production in California, increased 10.7 percent from last year at 900 million meat pounds. Bloom started mid-February and was extended due to cooler than average temperatures. This year’s significant rainfall complicated the application of dormant and bloom sprays. The extra water was needed as growers were forced to irrigate day and night during the heatwave experienced in June. Crops appear to be maturing slower than usual, causing growers to delay their hull split sprays. There have not been any significant issues as a result of mites or disease pressures. Nonpareil nut set increased by 2.4 percent from last year, however, overall nut set saw a decline of 7.2 percent. Kernel weight for all the varieties that were sampled averaged 1.57 grams, an increase of 6.1 percent. Nonpareil kernel weight averaged 1.7, up 3 percent from 2016. The Objective Measurement Survey began March 26 and ended on June 23, with 1,704 trees sampled from 852 orchards. The survey is funded by the Almond Board of California.